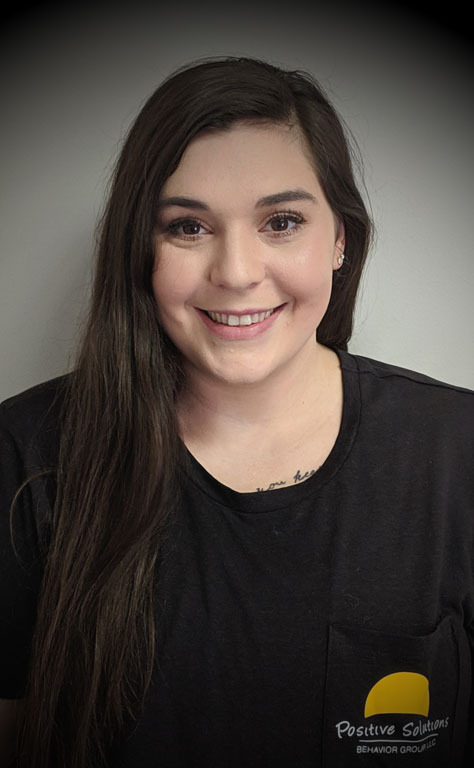 Makenzie has been with PSBG since December of 2018 and has worked in the field of ABA for almost 3 years. She graduated in 2017 with a bachelor’s degree in Rehabilitation Services from Wright State University A\and inspires to one day become a BCBA. She enjoys how passionate PSBG is about the kids they serve and loves how ABA shows positive changes in the children’s’ behavior. Aside from being an RBT, Makenzie is a full time dog mom of 3 (Pitbull-Boxer mix, German Shepard, and a Rottweiler-Border Collie mix), and enjoys reading, refurbishing furniture, watching Netflix, and traveling!